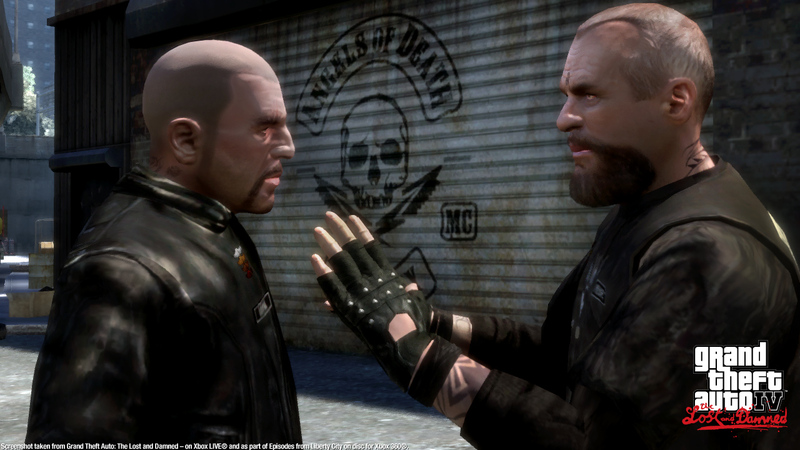 TLAD 6. . HD Wallpaper and background images in the Grand Theft Auto IV The lost And Damned club tagged: photo. This Grand Theft Auto IV The lost And Damned photo might contain baret hijau, pasukan khusus, tentara elit, green baret, prajurit elit, pakaian lapangan, and pertempuran gaun.